The Senate appropriations subcommittee on agriculture, environment, and general government unanimously approved the bill. LEE COUNTY, Fla. -- A bill aimed at controlling and alleviating red tide blooms has passed another step in the Florida legislature. 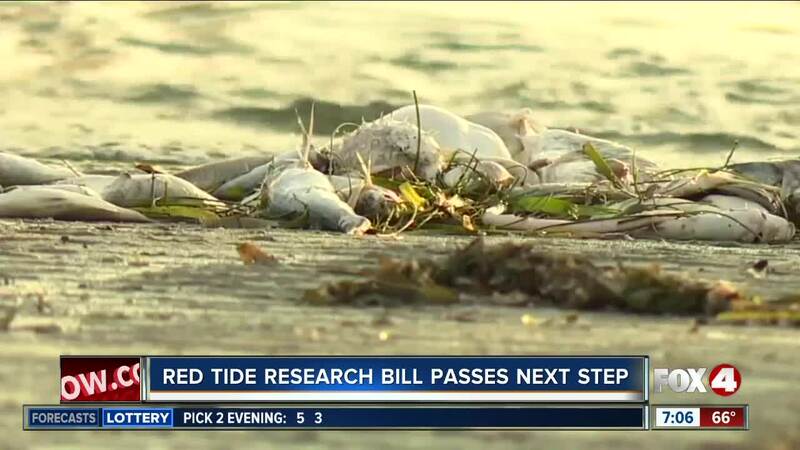 It would provide $3 million a year for the next six years to research red tide.